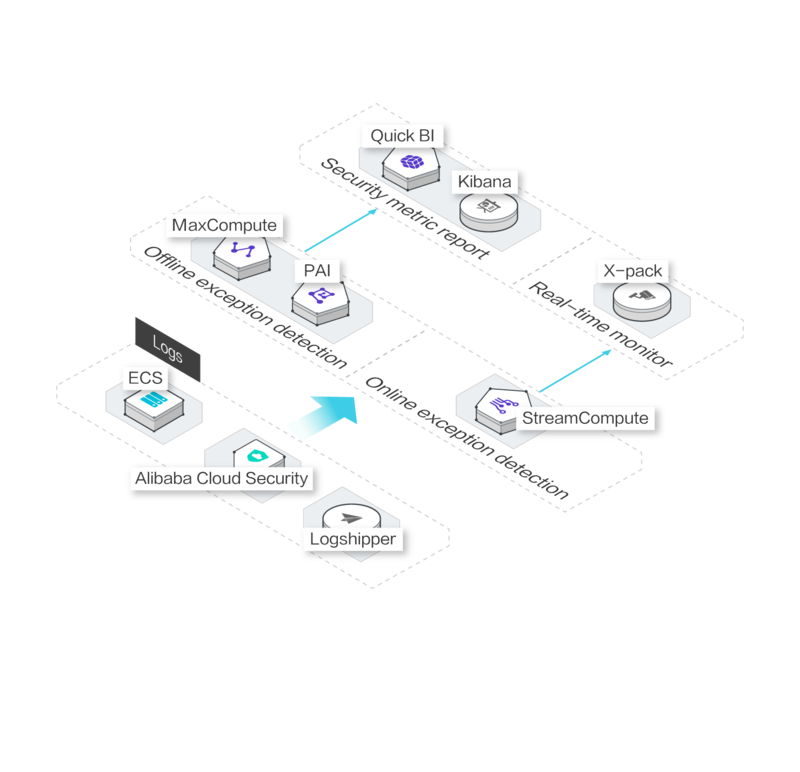 Alibaba Cloud Elasticsearch is based on the open-source Elasticsearch engine and provides commercial features. 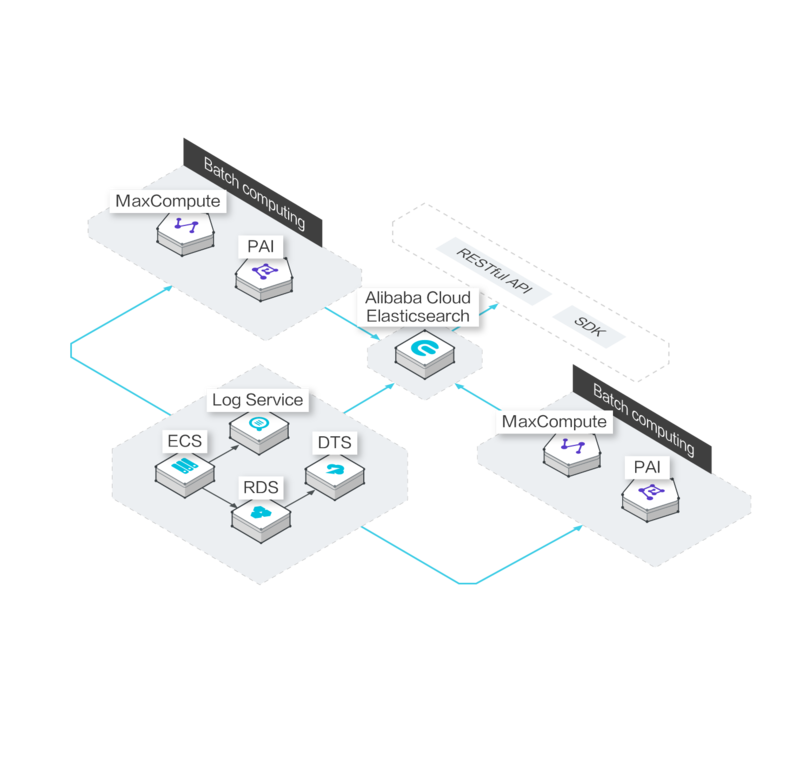 Designed for scenarios such as search and analytics, Alibaba Cloud Elasticsearch features enterprise-level access control, security monitoring, and automatic updates. 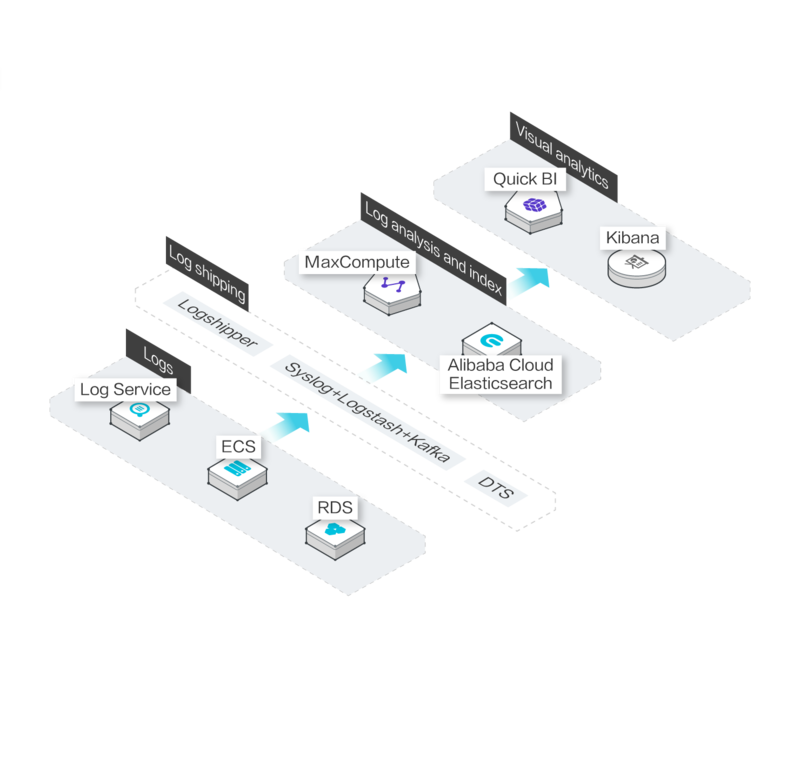 Alibaba Cloud Elasticsearch is a cloud-based Service that offers built-in integrations such as Kibana, commercial features, and Alibaba Cloud VPC, Cloud Monitor, and Resource Access Management. With Pay-As-You-Go billing, Alibaba Cloud Elasticsearch costs 30% less than self-built solutions and saves you the hassle of maintaining and scaling your platform. Deployment free service can be activated at any time.